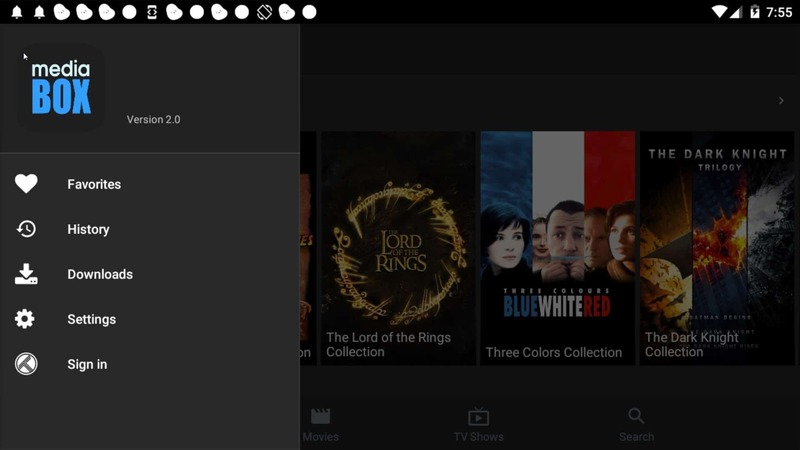 Mediabox HD APK is an application to provide movies & tv shows. You can use it to watch a huge library of movies & tv shows and also offers a great user interface to browse media by catagories. The application uses direct streams only and does not connect to any torrents. It also supports Trakt & real debrid as well as allowing support for offline watching.